SFC's weekly e-newsletter is the best way to stay informed about our upcoming events, community happenings, stories of lives we have touched and news that impacts what we do. Kombucha: Buddha’s Brew will have the following awesome flavors on tap this Saturday: Blueberry, Ginger, Pineapple Super Greens and Grape Lime, Beet Carrot and Hops! 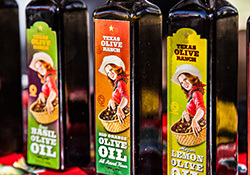 Olive Oil Galore: Texas Hill Country Olive Oil Company will have a variety of different types of olive oil at the market this weekend! These include: jalapeño, lemon, garlic infused olive oil AND wild cherry, raspberry and pomegranate infused balsamic vinegar. 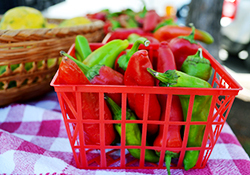 Variety: Yard to Market Co-op will have chicken eggs, duck eggs, grapefruit and much more! 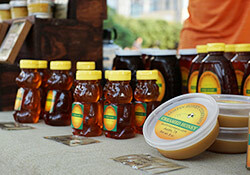 Sweet as Honey: Visit Round Rock Honey this Saturday and check out their selection of honey goods. They will have honey, soap and lip balm! 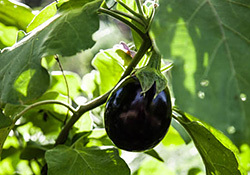 Like Us on Facebook: Be sure to follow the new SFC Farmers' Market Facebook page to stay up-to-date on what's growing on!